February, April and October ~ 9:30am. There 3 Handicap Parking spots available in parking lot. Lift available to Sanctuary from side door of parking lot. There 2 Handicap Parking spots available at the South-East corner of the Church lot leading to the ramp. 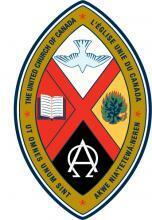 A little about us - we are part of Antler River Watershed part of The United Church of Canada. 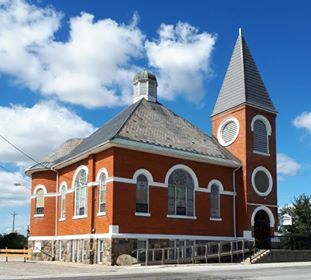 The two Churches are in small communities and part of The Town of Kingsville, Ontario, near the north shore of beautiful Lake Erie in the Sun Parlour of Canada. Ruthven is located between The Town of Kingsville and The Municipality of Leamington. New California is a small community just northwest of the Town of Kingsville. Essex County is the most southerly part of Canada, south of Windsor, Ontario and Detroit, Michigan USA (about an hour away via the Ambassador Bridge or Tunnel), and the same longitude as Northern California and Italy. 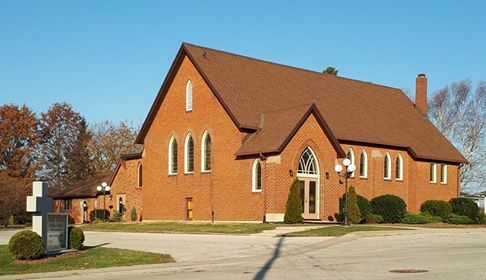 Both congregations are very involved in their Churches, offering Adult Choirs, UCW's (United Church Women a Ladies Group) and active Sunday School programs. We participate in several Community Outreach Programs and Mission Projects e.g. Haiti Mission Project, (see Outreach). Kingsville Community Food Bank, Leamington Salvation Army, etc. Church Bulletins are printed in 16 pt. and large print in 20 pt. Olinda-Ruthven Services are recorded on CD's for anyone not able to attend and Hearing Devices are available for those that are in need of them. There is a paved parking lot with 2 designated parking spaces, a lift to the Sancturary. The Church Hall, Office and Restrooms are also Accessible. Trinity has a paved parking lot, ramp and stair/chair lift inside to assist persons into the Sanctuary and the basement. Fri April 19, 10am � Good Friday Service at Trinity. Sun April 21 �	Resurrection Sunday/Easter Sunday. 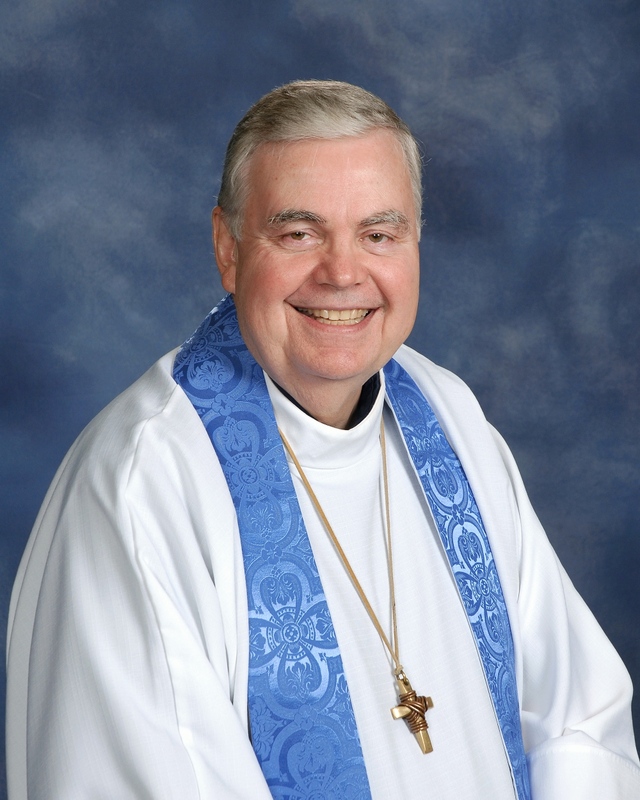 retired Lay Preacher Clifford Balkwill.